The people of Alabama may soon have a chance to vote on a lottery. Two bills will be submitted to legalize gambling in the state! Senator Jim McClendon plans to submit two bills when the Senate convenes on Tuesday, March 18. Together, they would legalize gambling in the state. The reason for the two bills is due to Alabama’s 1901 Constitution, which currently prohibits gambling. 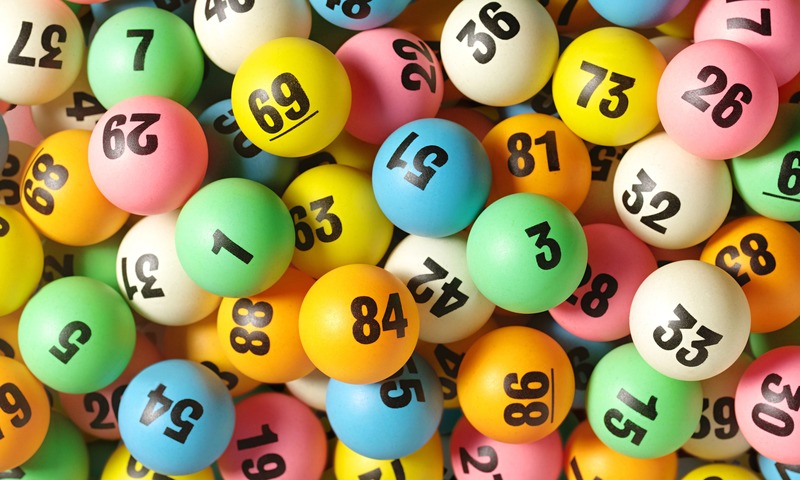 One bill would create a ballot measure to amend the constitution, while the other would be a legislative act to regulate the lottery and determine where the proceeds will be allocated. What happens if they pass? Should these bills pass, it would not be the first time the people have had a chance to vote directly for a lottery. In 1998, Governor Don Siegelman put a referendum before the voters, but it was ultimately rejected. 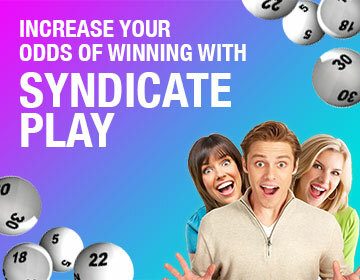 Soon you could play a new lottery game! But for now, check out all the games OneLotto offers currently.